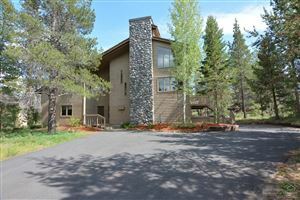 Larger homes in Sunriver are a bit hard to come by. There are only 244 five bedroom or larger homes in all of Sunriver or about 8% of the total homes in Sunriver. 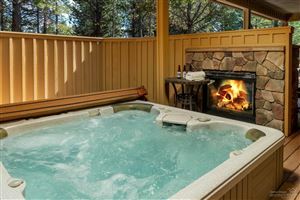 Larger homes are typically VERY good rental properties and are great for Sunriver family reunions. Many of the larger homes are newer (since 2000) and not surprising at the higher end of the price ranges. It’s also not a surprise that there are no condos or townhomes with 5 or more bedrooms in Sunriver.